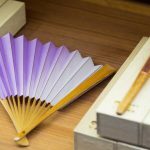 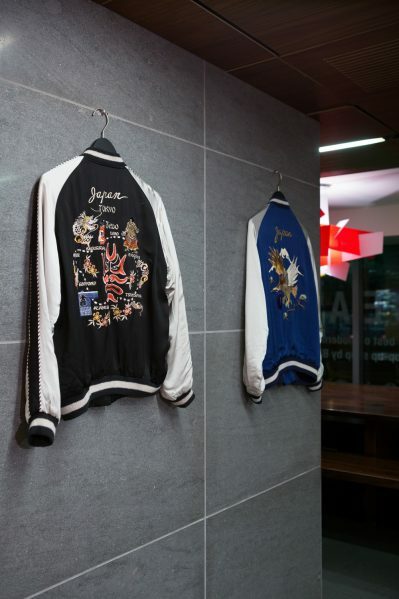 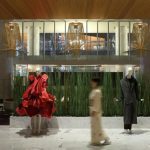 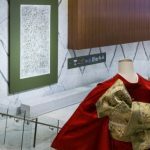 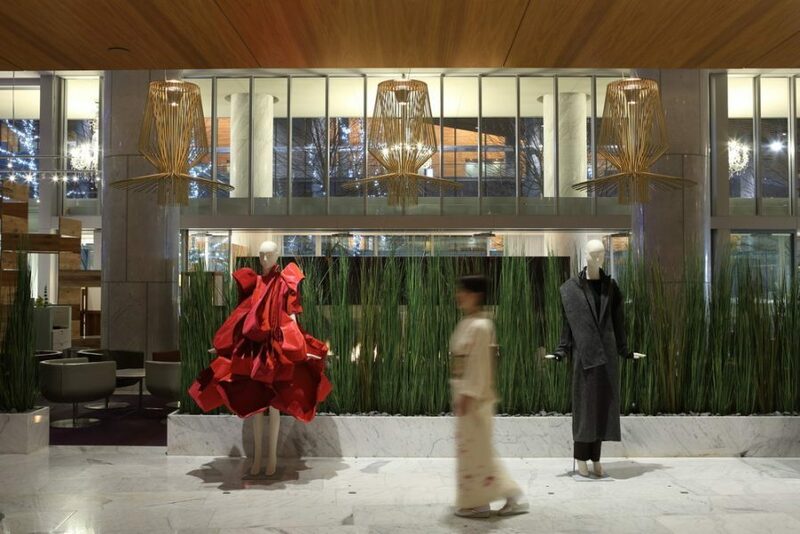 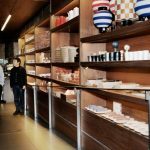 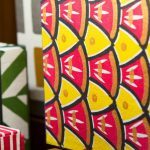 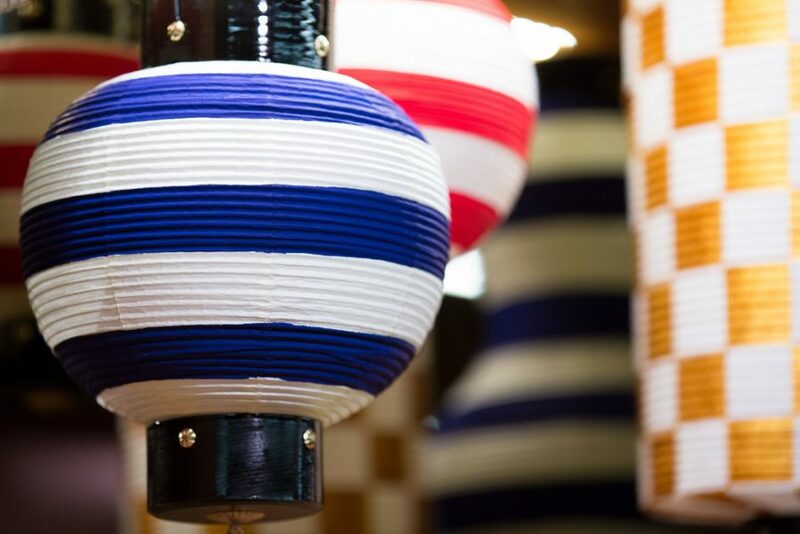 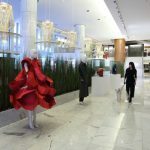 Japan Unlayered is now open at Fairmont Pacific Rim. 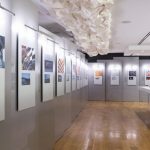 On view until February 28, 2017, the exhibition is designed to be a sensory experience that invites one to experience Japanese culture through touch, taste, sight, sound and smell. 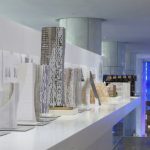 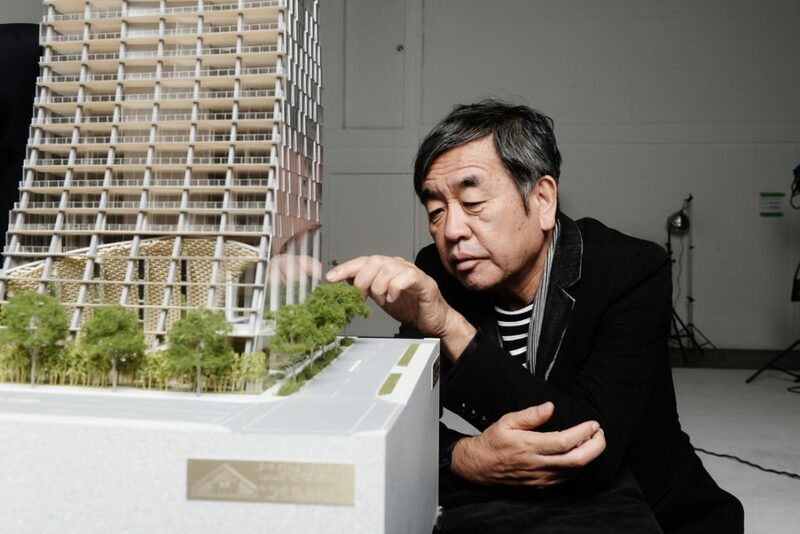 Japan Unlayered is curated by master Japanese architect Kengo Kuma, his firm Kengo Kuma & Associates (KKAA) and the developers-owners of Fairmont Pacific Rim, Westbank and Peterson. 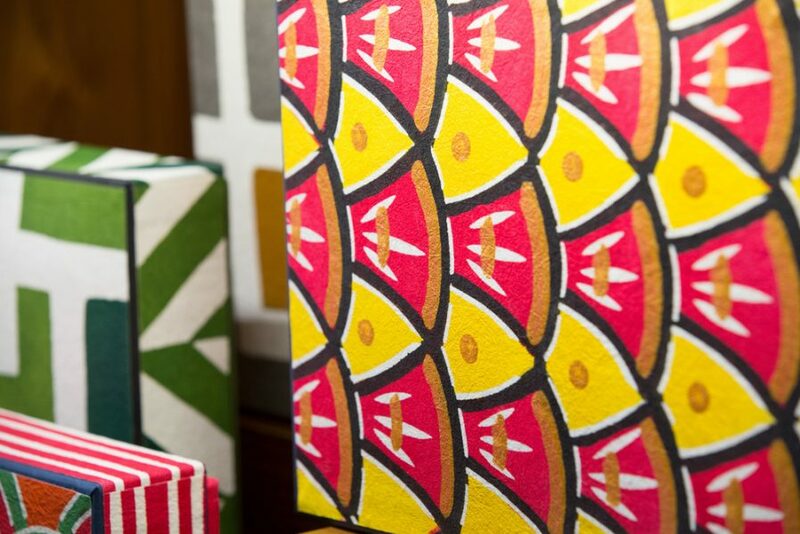 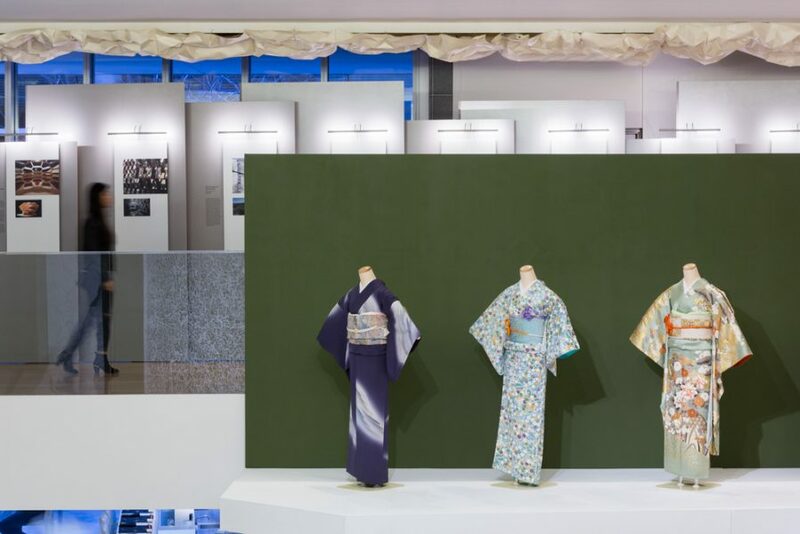 The exhibition explores the in-depth collaboration between KKAA and Westbank, to present Japanese craftsmanship alongside contemporary design to illustrate that the defining principles of Japanese design remain the same despite the evolution of technology. 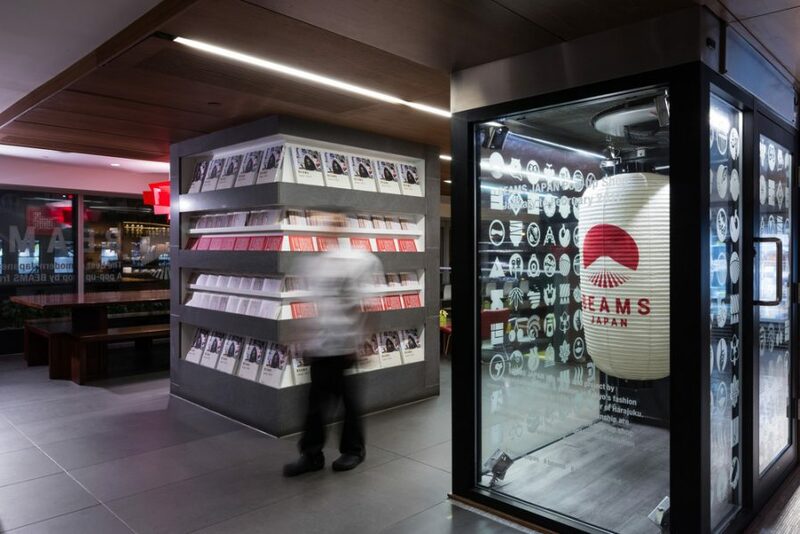 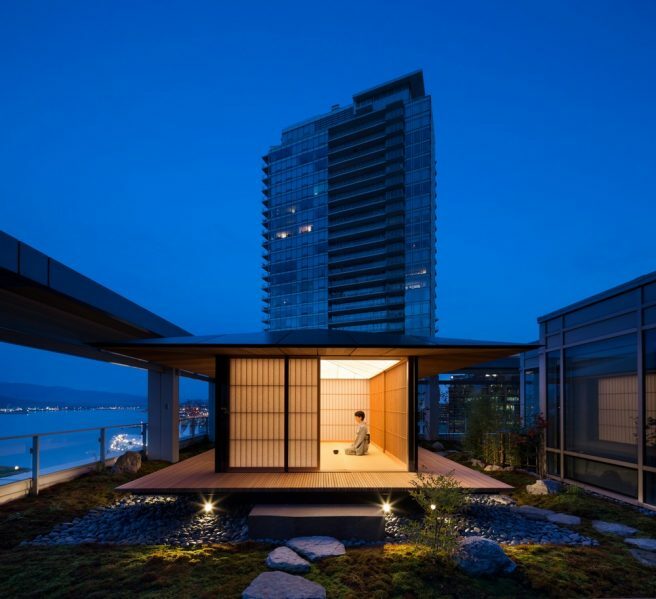 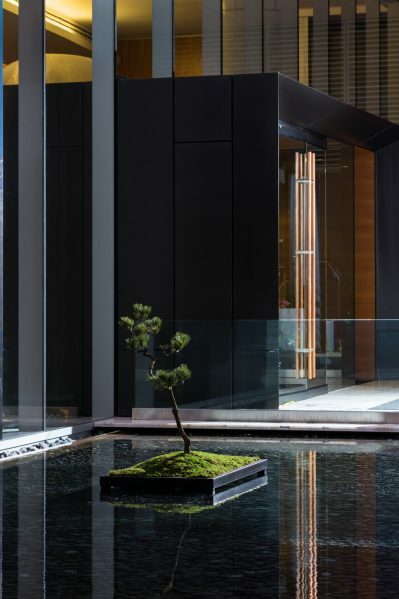 The exhibition, open to hotel guests and the public free-of-charge, displayed over two levels of Fairmont Pacific Rim, pays particular tribute to the Japanese philosophy of layering, where overlapping elements define an overall experience, and which Kuma-san’s work embodies. 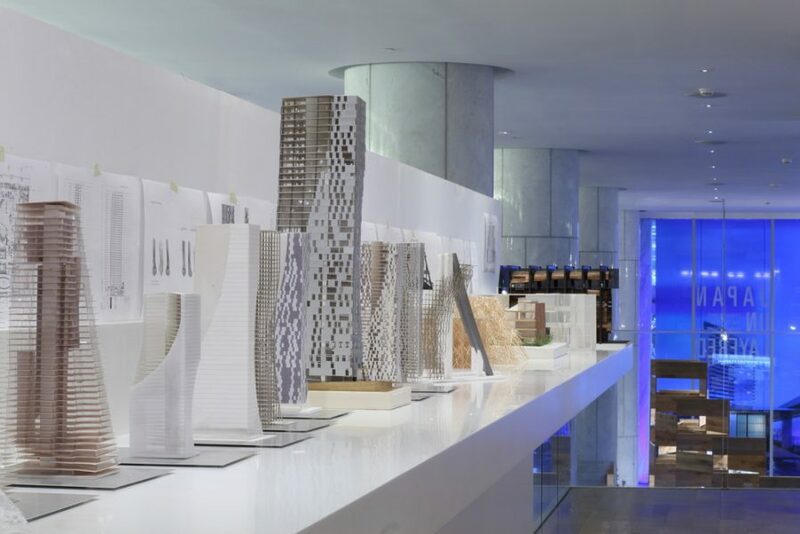 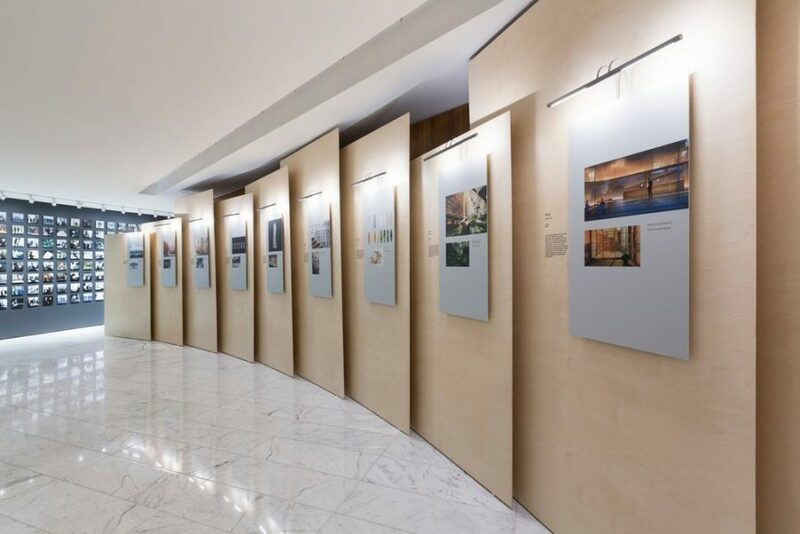 A retrospective look at the architecture of Kengo Kuma, from its small beginnings to its current large-scale works, is among the displays. 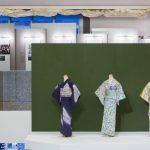 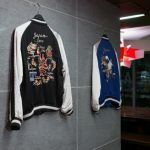 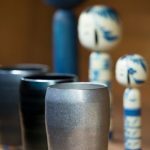 The contents of the exhibition extend beyond his work to include Japanese design from a wide range of fields and brands. 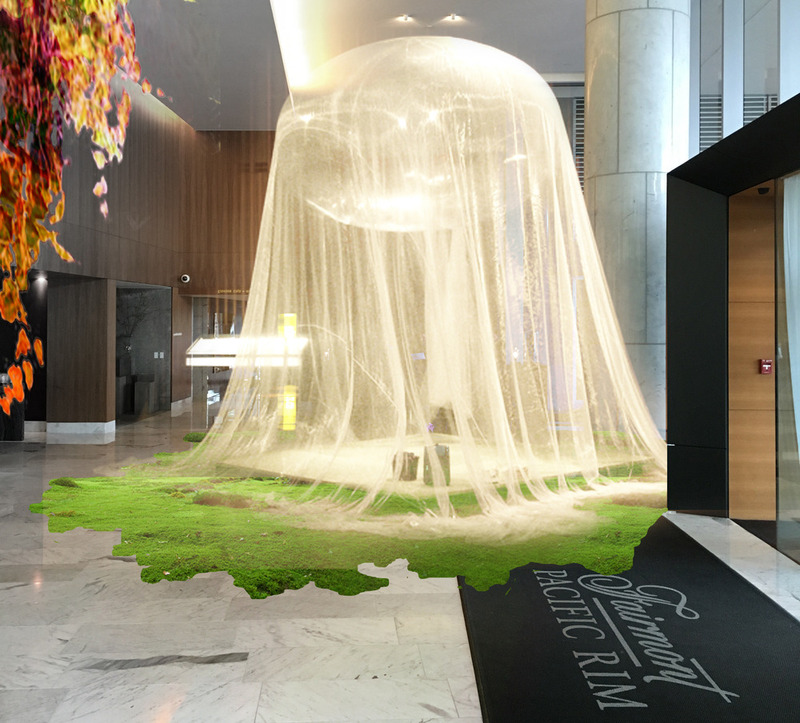 The experience begins at the Fairmont Pacific Rim’s main entrance. 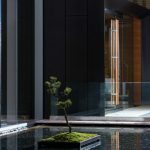 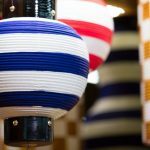 Just inside the front doors, the traditional Japanese teahouse is given contemporary treatment with a 130 square metre ‘Super Organza’ fabric roof, made of 27 micron polyester (one sixth the thickness of a strand of hair), suspended from a translucent helium balloon. 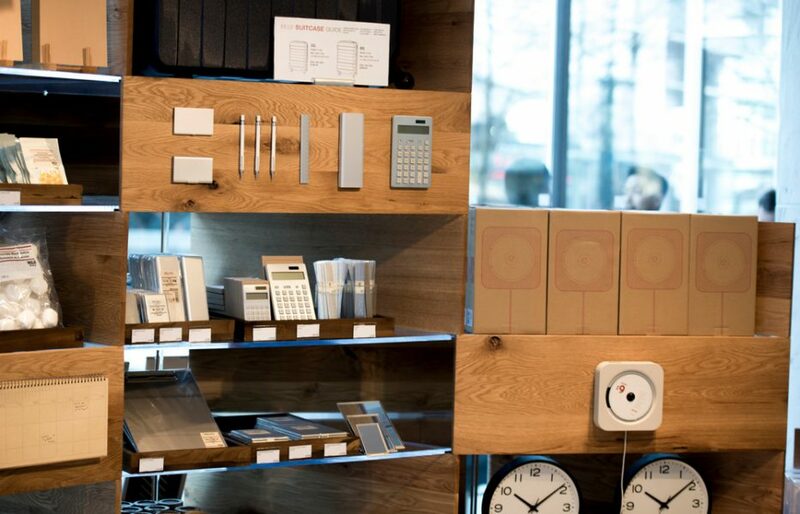 Two of Japan’s iconic brands, MUJI and BEAMS will be debuting their renowned products. 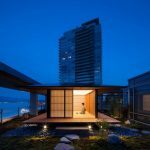 A Vancouver exclusive MUJI “pop-up” pavilion, designed by Kuma-san using Canadian oak, sells the brand’s signature products, known as “no brand quality goods”. 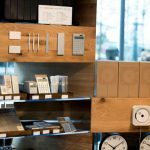 The value of MUJI products is found in their simplicity and functionality, not in the name of the brand or the name of the designer. 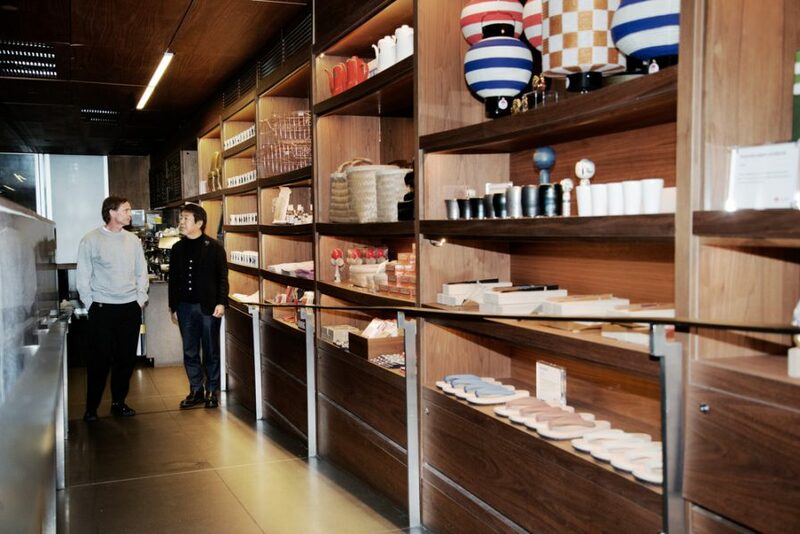 Taking over giovane café is the lifestyle products of BEAMS JAPAN, which highlights modern Japanese design and craftsmanship. 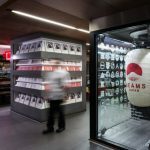 BEAMS JAPAN is one of the latest projects by renowned retailer BEAMS, and this “pop up” shop will be their first in North America. 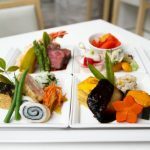 The Japan Unlayered culinary offering starts with the dishes of Hiromitsu Nozaki, head chef of two Michelin star restaurant Waketokuyama. 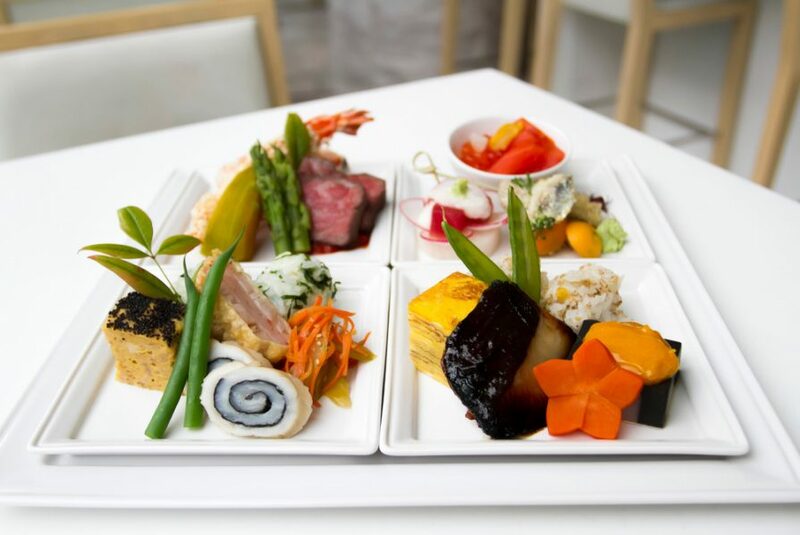 Under his direction, the hotel’s sushi chef Taka Omi and culinary brigade present a limited number of his signature Bento Boxes in TheRawBar, over lunch. 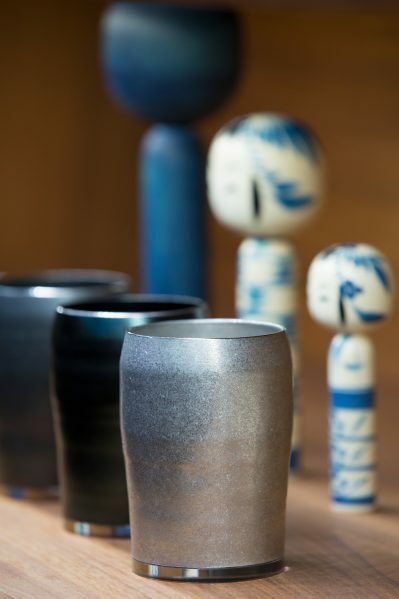 To further inspire the essence of Japanese aesthetics, a collection of traditional teas and contemporary tea cocktails prepared by Sakurai-san and head bartender, Grant Sceney, are available alongside sake and Japanese whiskey in the Lobby Lounge during the exhibition. 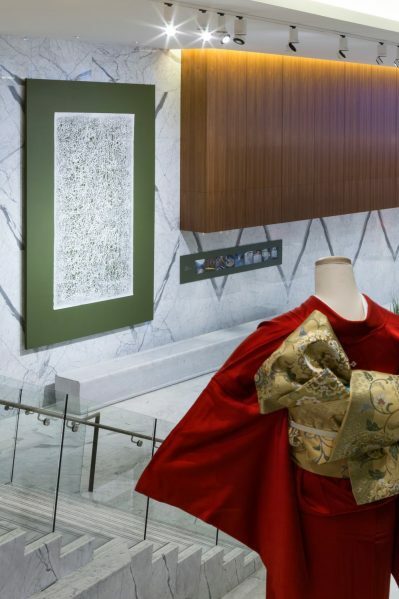 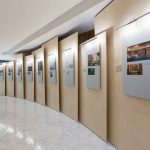 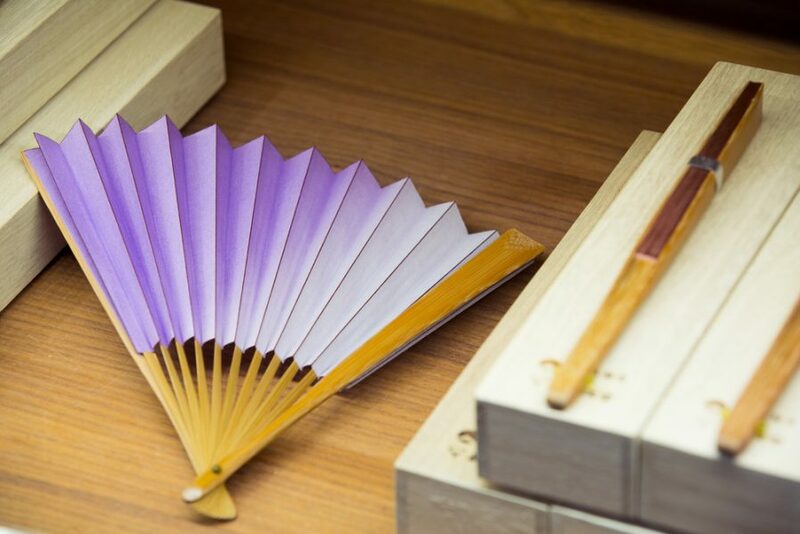 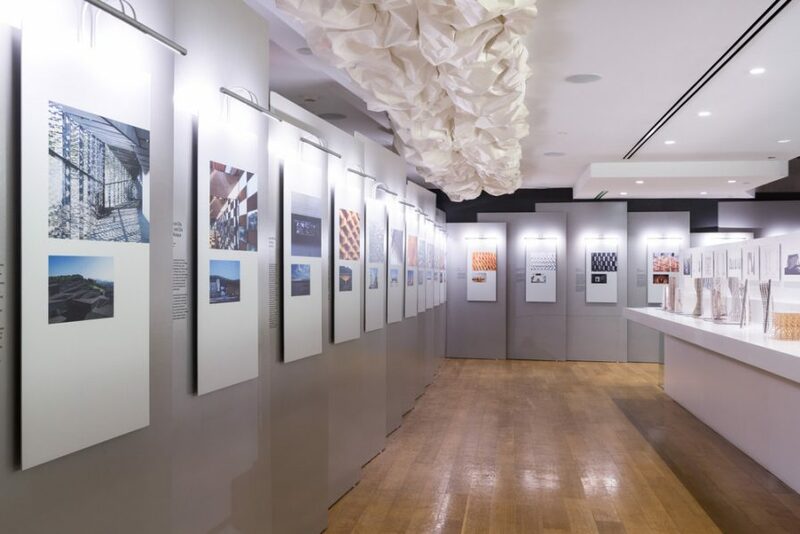 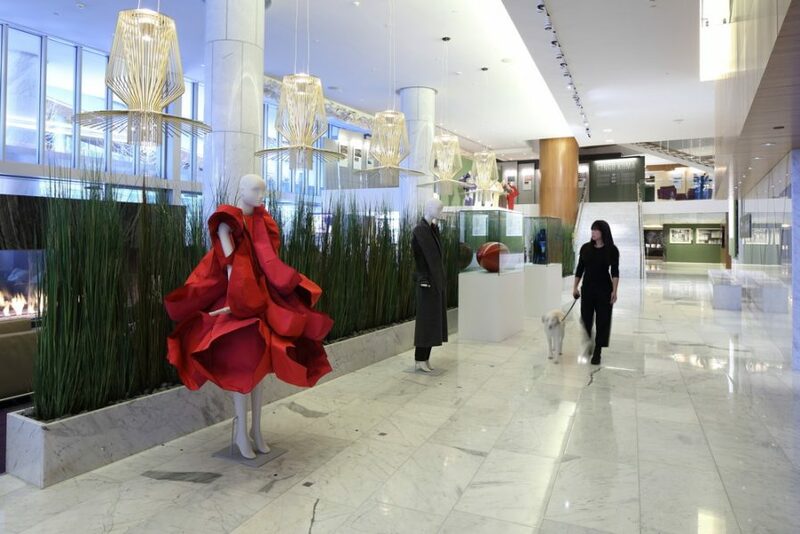 The exhibition and ever-evolving experience includes additional layers such as speaking events, fashion displays and music in the hotel’s lobby lounge, all with contemporary Japanese influence.